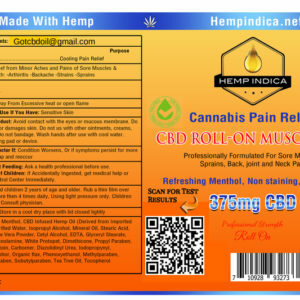 REAL TERPENE in a CBD Hemp Oil Drops. 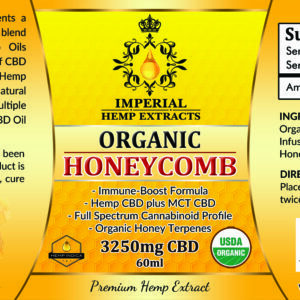 This Tincture comes in 4 strengths, 125mg, 250mg, 500mg, and a 1000mg. 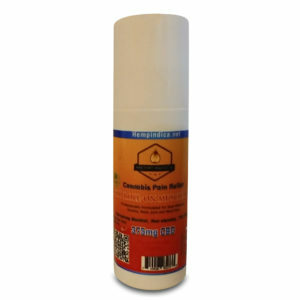 Pump Spray available in the 2oz. 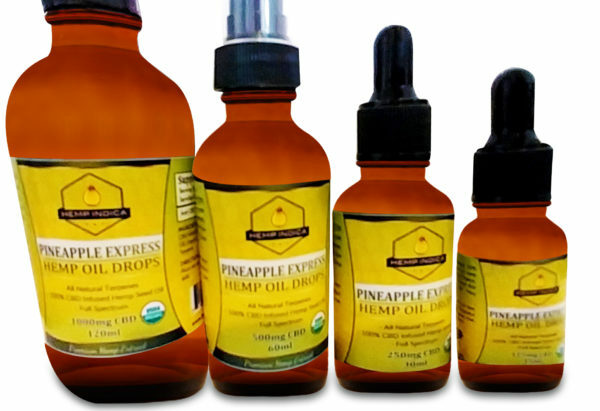 This tasty Pineapple Express Hemp Drops can calm your nerves with High Quality Hemp Extract mixed with sweet taste of Pineapple, add the benefits of concentrated Pineapple terpene to furthur reduce inflammation and pain. 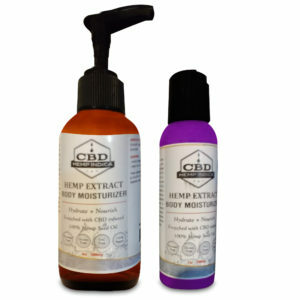 100% Pure Hemp Seed Oil combined with Pineapple Express Terpenes. 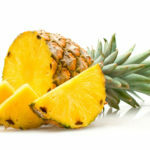 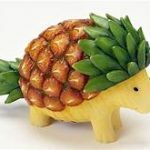 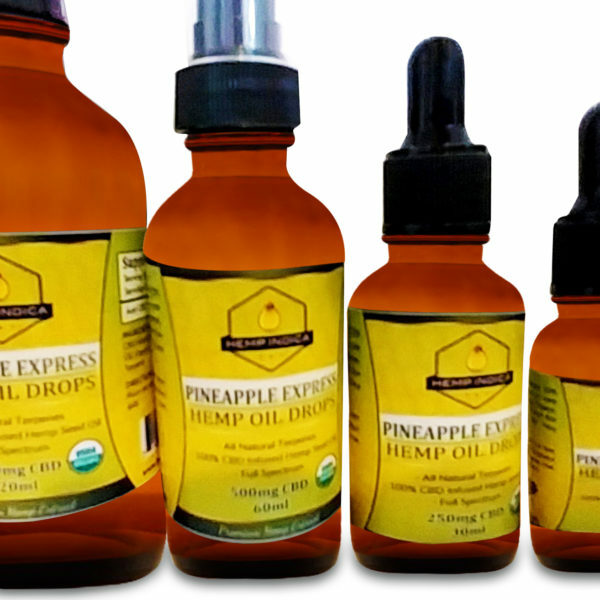 Try new Pineapple Express Hemp Drops by Hempindica, its totally awsome!! 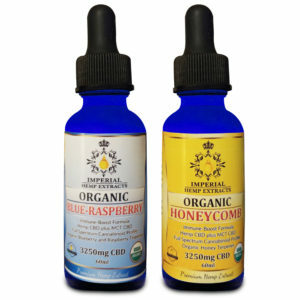 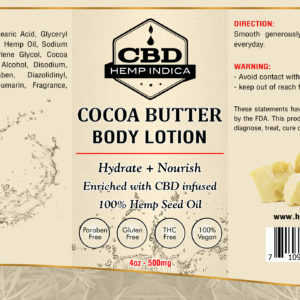 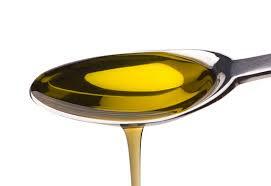 Imperial Hemp Extracts presents a New Hemp/MCT/CBD Tincture: 1,625mg CBD per 1oz bottle!! 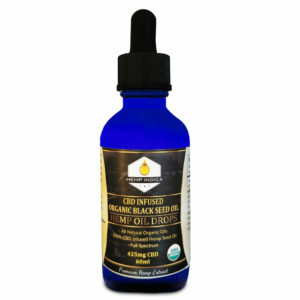 CBD Infused Black Seed Oil Drops “SATIVA NIGELLA” with 425mg-850mg CBD HEMP EXTRACT- Sleep-Formula-GO TO SLEEP!